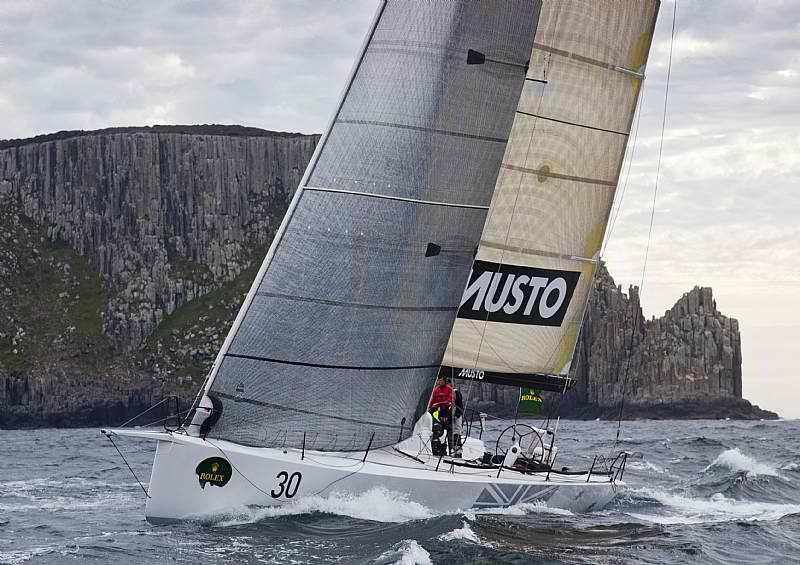 Geoff Boettcher’s South Australian yacht Secret Men’s Business 3.5 was announced this afternoon as this year’s Rolex Sydney Hobart Yacht Race Overall winner. In a dockside presentation, CYCA Commodore Garry Linacre presented the Adelaide-based skipper with the Tattersall’s Cup for his race win, and Patrick Boutellier of Rolex Australia presented a Rolex Yacht-Master timepiece as the holiday crowd thronged the surrounding Constitution Wharf docks. Secret Men’s Business was the 14th boat across the finish line in a race where just finishing was an achievement. Severe wind and weather conditions contributed to the retirement of twenty percent of the fleet this year. 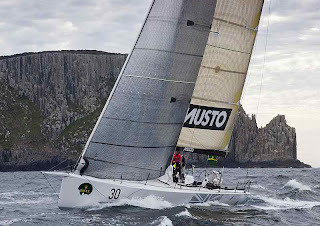 Boettcher was the second winner from South Australia in a row – and like last year’s winner Andrew Saie’s of Two True, Boettcher sails from the Cruising Yacht Club of South Australia. Last year, Boettcher modified Secret Men’s Business 3.5 to improve the 51-foot Reichel Pugh design’s upwind performance. The modification seems to have paid some handsome dividends. "We kept the rig, the deck, keel, rudder and electronics, but the hull was completely new. We added a metre to her length while we were at it," Boettcher said. As of 15:30, 36 boats had finished the race, 33 were still racing and 18 had retired. 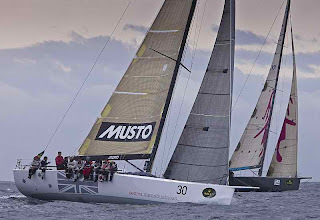 While today’s award of the Tattersall’s Cup has been made, for half of the Rolex Sydney Hobart fleet their race is, by any means, not over. 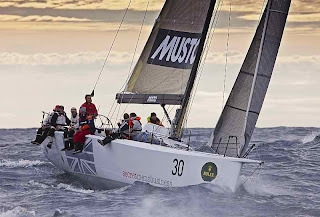 The official final prize giving for the Rolex Sydney Hobart Yacht Race 2010 will be held at the Royal Yacht Club of Tasmania on Saturday, 1 January 2011 at 11:00 AEDT.